Real people. Real illness. Real voices. 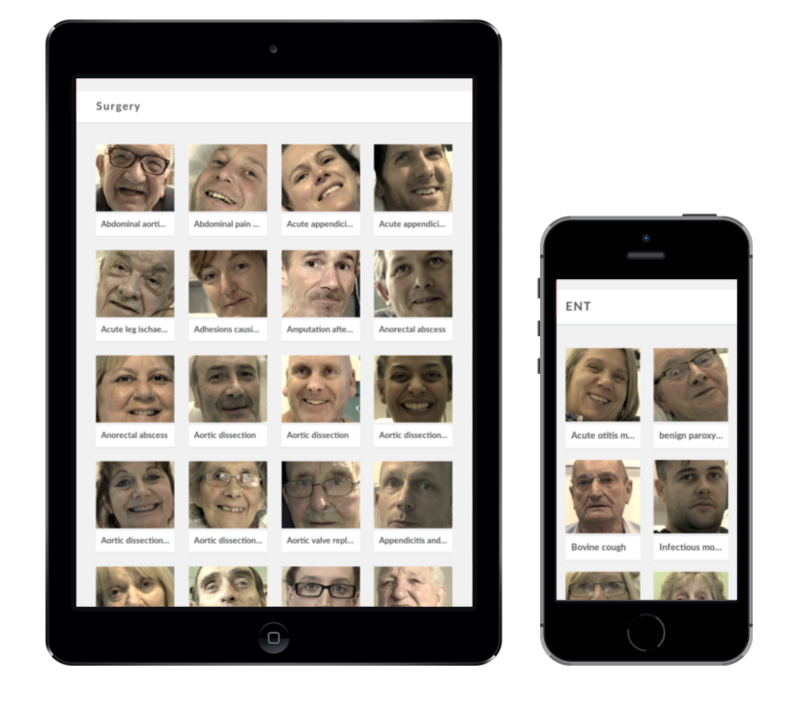 Watch videos of real hospital patients, online or on your mobile, for free. Speaking Clinically is a collection of movies of patients talking frankly and openly about their medical conditions. Collected over more than two decades, the material is entirely unrehearsed and the camera handheld so that nuances of communication are captured in detail. As a medical student who is always looking for modern ways to learn, this has to be the best so far! There is nothing currently in the app store that comes close. I will definitely be using this in the future. What makes it amazing is the humanity of the content. The manic depression and breast cancer videos are so touching. It's perfect medicine, matter of fact but emotionally understanding and human.